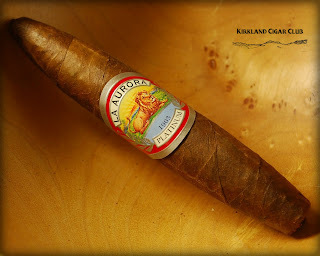 is hand rolled using expertly fermented ligero fillers, leaves know for their robust and rich flavor. Five years in the making, this special cigar is sure to exceed premium cigar smoker's highest expectations. 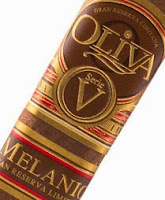 Serie V is a complex blend of Nicaraguan long filler tobaccos. Blended with specially fermented Jalapa Valley ligero, and finished with a high priming Habano Sun Grown Wrapper. 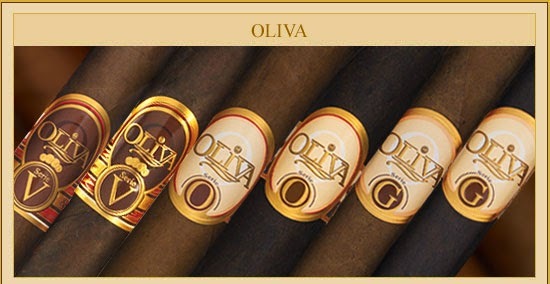 Jaime Liebes of Oliva Cigars will be here at the store for this event to answer all your questions and discuss anything & everything Oliva. Jaime will have a couple of offers going for you. Buy a full box, or twenty assorted Oliva cigars, get a Limited Edition Oliva sampler FREE! 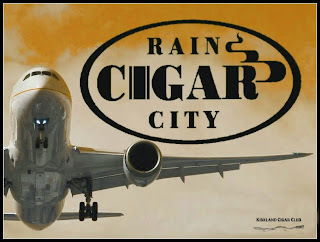 Rain City Cigar will have our event day discounts in effect on all of the featured cigars. Can't make it Friday? We've got you covered, event deals will continue on Saturday*. I'll get right to the punch line: Meh... It was OK. Honestly, I'm not a big fan of Davidoff cigars, but since this one came out of Nicaragua I thought I'd give it a try. Heading up to Banff and Lake Louise (Alberta, Canada) next week. Yep, going to pack a few cigars for the journey. 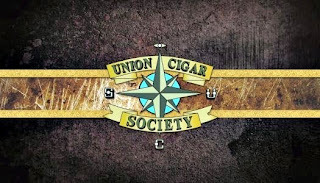 The Society Presents: Wynwood Cigars! Wynwood was the cigar I was most excited about at this year's trade show. It did not disappoint! The Wynwood Factory is part of the Fabricas Unidas family and has opened its doors in the Wynwood art district of Miami. The concept of the Wynwood Cigar Factory came from the minds of Robert Caldwell and Christian Eiroa. Along with a ticket for the Wynwood cigars Raffle featuring Cigars, Ashtrays, and much more! 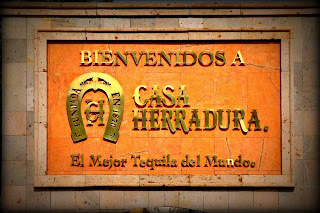 Please join us in Lit, August 21 from 6-9pm as we're joined by Ruben Aceves from Casa Herradura. 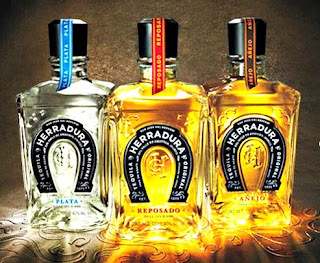 We'll be tasting all four expressions of Herradura tequila, including the amazing Selección Suprema, reviewed here. Try the flight for only $25, a great deal for this night only! 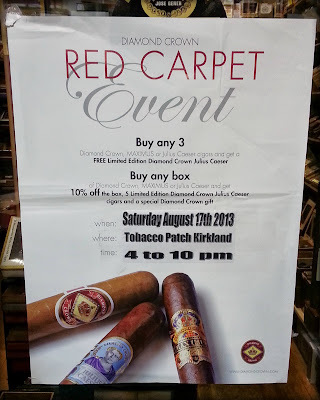 We'll also have some great deals on the San Lotano Oval cigars from AJ Fernandez, prizes to give away and lots of fun! See you at Lit tomorrow night! 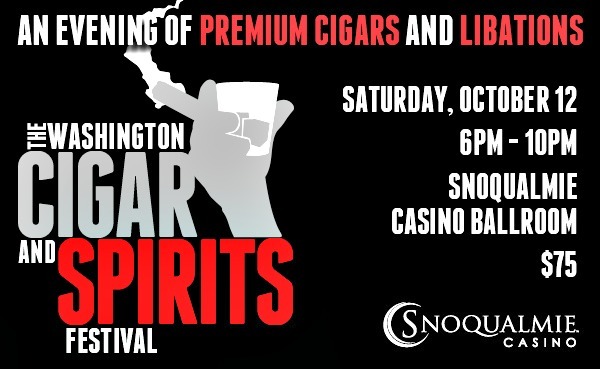 Tickets are on sale now for the October 12th Washington Cigar & Spirits Festival. 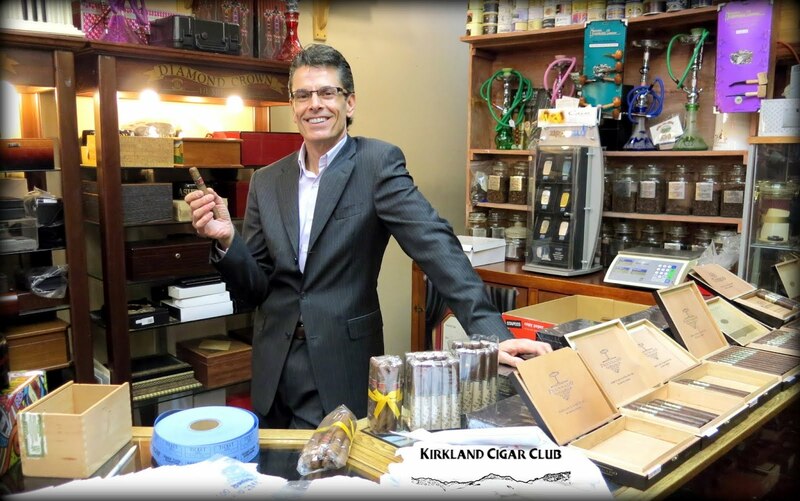 One of our guests on honor for this great event is Clint Aaron, owner of 262 Cigars, one of the great boutique brands we carry at Lit. Here is a link to a great interview with Clint from the cigar blog Toasted Foot. 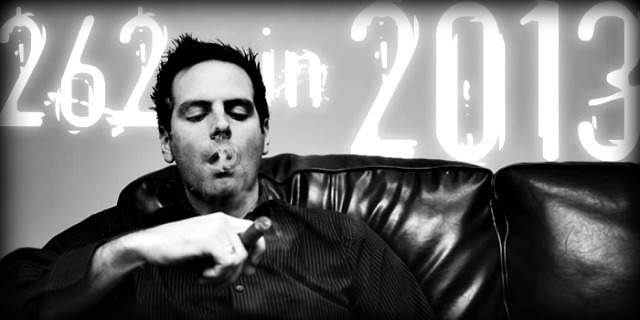 We hope all of you are looking forward to meeting Clint and trying some of his cigars, which you can read more about at 262's website. For more info on the WCSF and to get your tickets, follow this link to the casino website. I bought this cigar down at the Tobacco Patch a few weeks back when they were having the Miami Cigars Event. 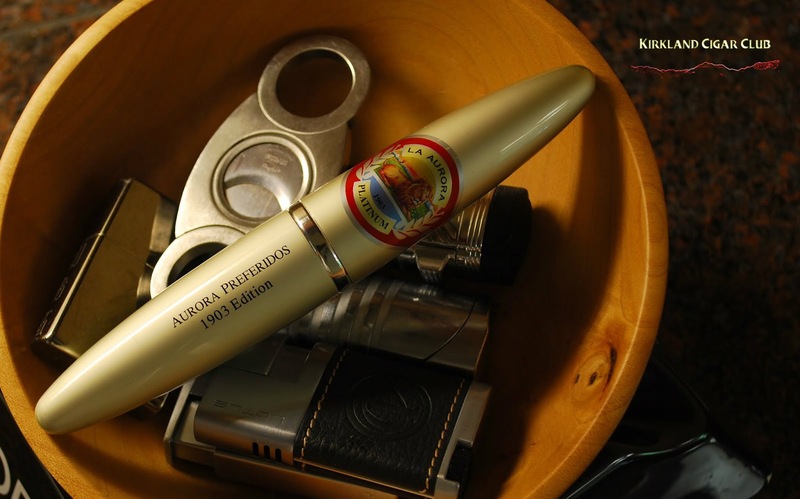 Out of everything that was on display, I was probably the most curious about this one: La Aurora Platinum tubos. I've come across these before, but I'd never bought any, mainly because they're kind of expensive. One thing that I probably should have done before I bought this cigar was pull it out of the tube. Yes, I should have given it the "once-over". Why, you say? 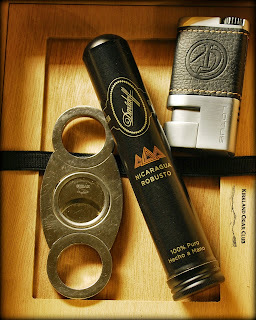 Well, you see the tube is actually a nice shape and size, but don't let that fool you, the cigar inside is quite puny. When I first took it out of the tube I said to myself: "is that all there is?" hah! Cedar and barnyard smell to this firmly wrapped cigar. Wondering if this will even last a half hour? Thoughts on first puff - draw is a little tight, but it has a nice volume of smoke. Taste is OK - typical Dominican, smooth with a little pepper. As I smoked this I noticed that I was getting a little buzz - it's kind of a nicotine bomb. I recommend smoking this little devil nice and slow. Finished the cigar in 40 minutes, but I'm sure I rushed it. Would I buy one again? Unfortunately no. Just not my taste. Of course I'll be happy to smoke one if you want to give it to me, but I don't plan on buying it again. Lots of people down at the Patch on Friday and Saturday nights. Check it out if you're in the neighborhood! BTW, they're opening another coffee shop in downtown Kirkland. This one will be right across the street from Zoka and just a few doors down from Caffe Ladro. Of course Starbucks, Rocco's and Tully's are no more than a block away. What were they thinking? WCSF Tickets on Sale Now! 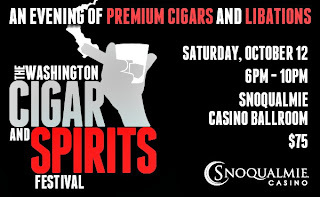 We're very excited to announce that tickets for the 2013 Washington Cigar & Spirits Festival are now on sale at the Casino Box Office and through Ticketmaster. In addition to this special cigar, event-goers will also be the first to try our barrel aged stout from Black Raven, which has been resting in the bourbon barrel we selected at Woodford Reserve in 2012. Please visit the WCSF page on our casino website where you can get all the information, as well as buy tickets through Ticketmaster! This event has sold out in the past, so don't wait until the last minute to get your ticket! Thank all of you for attending our La Dueña event last week! A Shapiro Studios was on hand taking photos, and they turned out great! Please visit our Facebook page to see them. 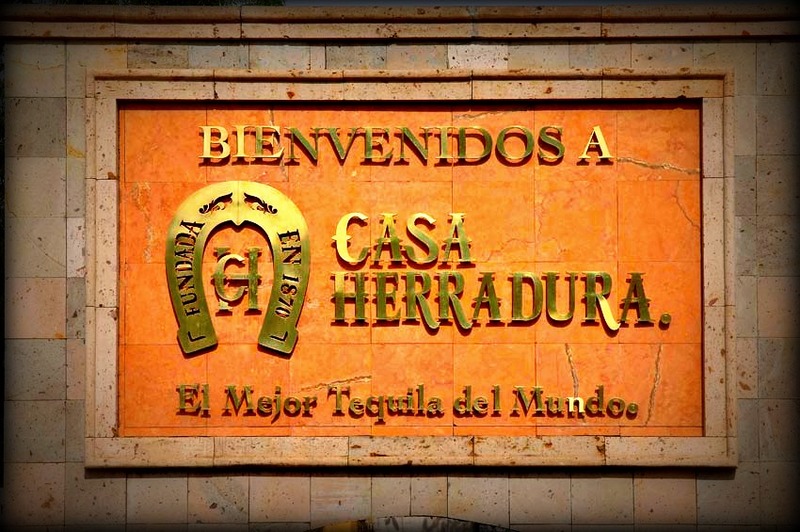 We hope you'll join us in Lit on Wednesday, August 21 from 6-9pm as we're joined by Ruben Aceves of Casa Herradura. 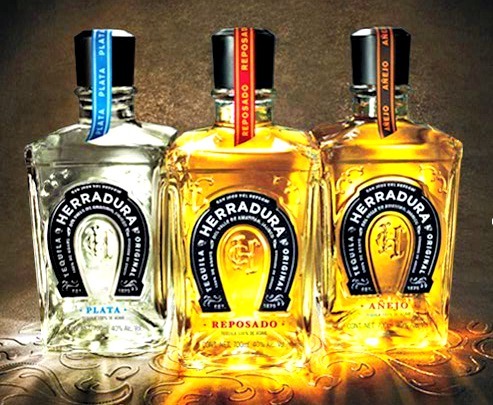 We'll be tasting four different varieties of this fantastic tequila. Ruben is a wealth of knowledge on one of the most misunderstood spirits in the world and will share with us the ancient process of agave harvesting and tequila making! In addition we'll be tasting the San Lotano Oval from AJ Fernandez. We'll have prizes, drink and cigar specials as well. See you there! Diamond Crown Red Carpet Event, Saturday August 17th, from 4pm to 10pm. 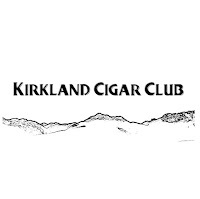 Lots of people down at the Patch last night smoking cigars, but one thing that I never expected to see was one of Kirkland's Finest (Kirkland Police), enjoying a cigar with the gang. No kidding! His police motorcycle was parked there as well. How cool is that! 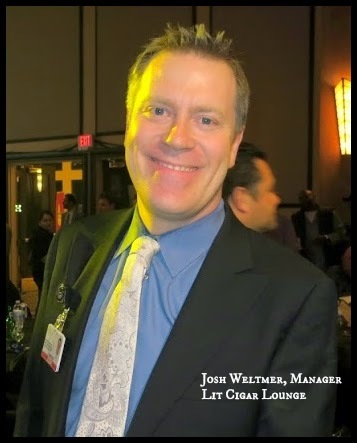 August is a great month at J&J Cigars! Dont miss the JC Newman Event on August 16th from 5pm-9pm! Please join us for the JC Newman Event on August 16th, 5pm-9pm. 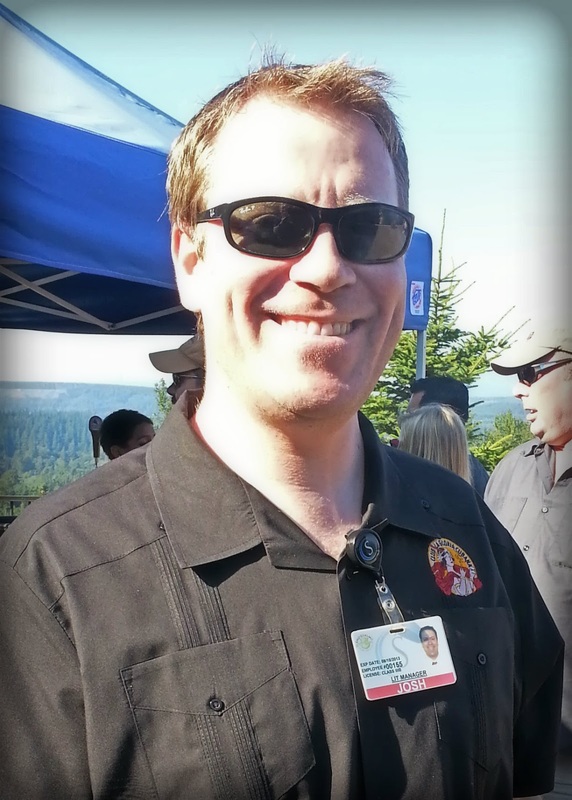 Rick Zunt, representative for JC Newman and Arturo Fuente will be at the shop! We will have great specials on JC Newman and Arturo Fuente cigars and will be tasting spirits from Tatoosh, a local distillery. 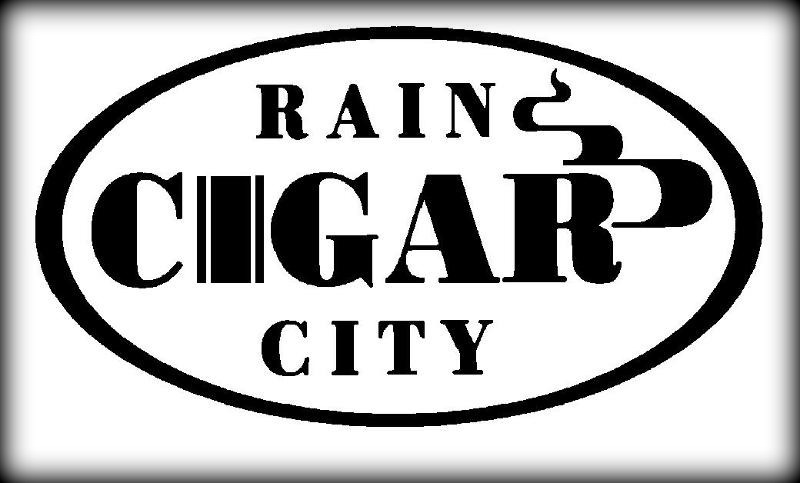 The 1st cigar you purchase from our featured list each Tuesdayduring Cigar Happy Hour is 50% off!! 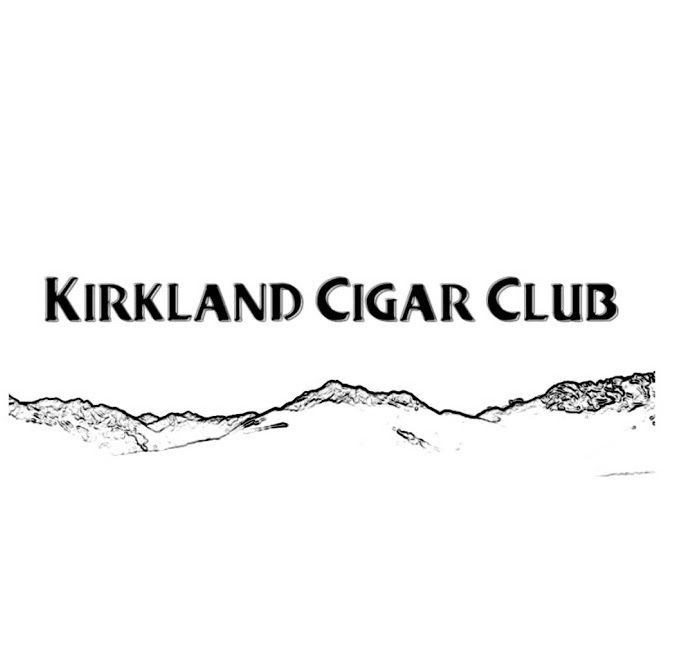 This is a great opportunity to try some fantastic new cigars at an incredible price! So come down and join us every Tuesday this month from3:00pm until 6:00pm and your 1st featured cigar on the Happy Hour menu for that day is 50% off!! 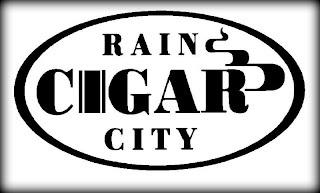 The 1st cigar you purchase on our featured Happy Hour list is50% off!!! Anyway, I wasn't actually planning on going downtown that night, but it was such a beautiful evening that I decided to take a late night walk and smoke a cigar along the waterfront. When I came around the corner at Lake Street I saw everyone out in front of the Patch. "Oh that's right, there's an event tonight - Neat-O!" I walked into the Patch and saw my pal Ed Ryan, he's the rep for Miami Cigars up here, he filled me in with what was new and what the deals were for the evening. I found 3 different cigars that looked pretty promising and Mr.Ed gave me a couple of these little guys that I'm reviewing today. I've honestly got to tell you that if you ever see one of these blue labels on a Nestor Miranda cigar - BUY IT! Excellent cigar! From the first puff I knew that this was something special, just a perfect draw, tons of smoke, and a smooth medium to full bodied taste - Super nice! The cigar lasted just under an hour, which I thought was quite a long time for such a little guy. I've got one more of these in my humidor and I'm already looking forward to smoking it. GREAT smoke! I'll be up at the Lit Lounge tomorrow night for the final outdoor event of the Summer. Janny Garcia and Pete Johnson will be up there with a few of their featured blends. Should be a good time! Maybe I'll see you up there? As far as the Nestor Miranda 'Blue Label' is concerned, you basically said as much as I know about it. It is the cigar they give out at events. It's a special event Nestor Miranda cigar that isn't available for sale. Like all Nestor Miranda cigars, it's Nicaraguan and rolled at My Father Cigars S.A. Alright!! August is finally here and that means it's time for some "Hot August Nights"
This is a new iteration of the original Perdomo 10th. Anniversary Reserve Sun grown line that was introduced in 1998 and discontinued in 2008. Five years later Nick has brought it back and if you loved the original, you're really going to love this new release! 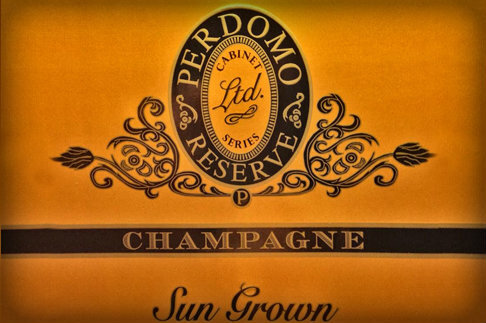 According to sources at Perdomo, "This one is so smooth and full of flavor! Rich notes and a complex flavor that you will love from morning until night." Rich Cuban Seed sun grown wrapper from Nicaragua's Jalapa valley covers a Nicaraguan filler and binder. These cigars are medium in body but smooth enough for morning coffee.